Sarah is a TDM Specialist in the Active Transportation & Safety Division at PBOT. 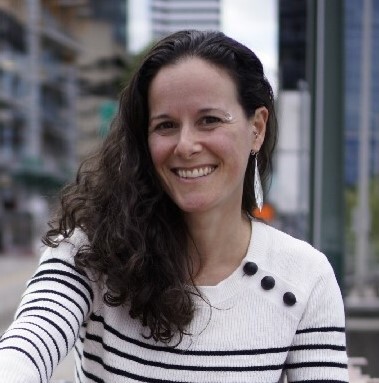 She specializes in developing strategies for both employer and residential TDM programs and is currently the project manager for Portland’s Transportation Wallet program. Sarah also manages Portland’s on-street bike parking. She earned her MA in Education from Portland State University.